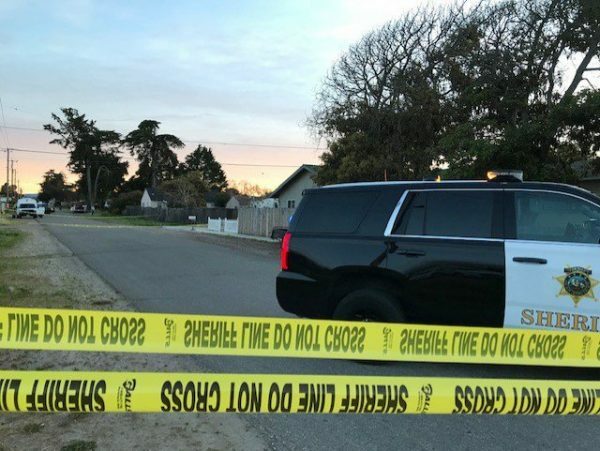 The San Luis Obispo County Sheriff’s Office has identified the man who was shot and killed in Oceano early Wednesday morning as Daniel Fuentes, Sr., 41. At about midnight, Fuentes, of Oceano, was shot in the 2200 block of Beach Street. Following the shooting, he went to a neighbor’s home, knocked on the door and told residents inside that he had been shot. Fuentes died at the neighbor’s house shortly later. Sheriff’s detectives are still searching for leads and have not released the an identity or description of a possible suspect. Detectives are asking residents who live in the area who may have video footage from anytime during the night of April 2 or morning of April 3 to contact the Sheriff’s Office Detective Division at (805) 781-4500. The video footage can be from home surveillance or doorbell-type cameras. Likewise, investigators are asking anyone who witnessed anything related to the homicide who has not yet spoken with detectives to contact the sheriff’s office at the same number. Additionally, informants can anonymously contact Crime Stoppers at (805) 549-7867 or at slotips.org.